Calibrated to match David Round hand chain. 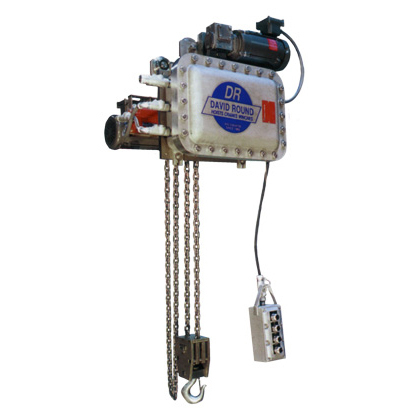 David Round’s hand wheel sheaves are used to turn shafts that open windows and actuate valves. 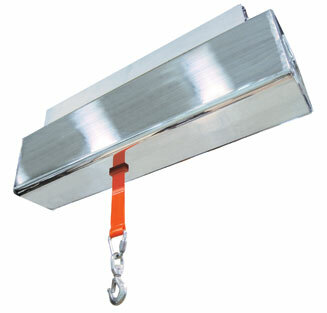 Optional lifting chain guides prevent hand chain from skipping out of sheave pockets. 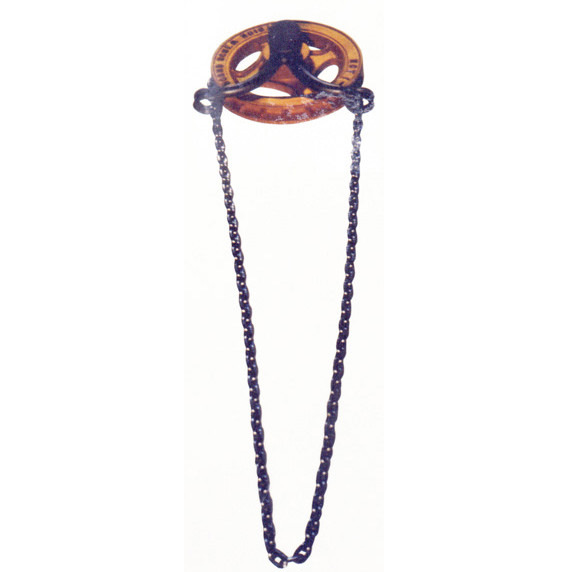 Hand wheel sheaves and hand chains are not designed to support loads. 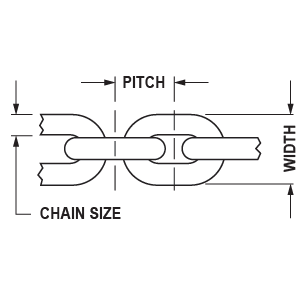 David Round chain is calibrated to match David Round hand wheels. Sheaves and guides are not bored or keyed, but machining options for sheaves and guides are available. * Consult factory for available boring / machining options as indicated sheaves have some limitations.